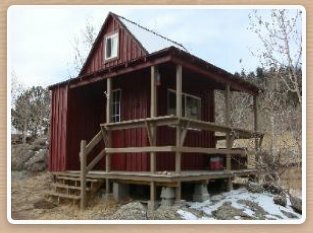 We work through the winter! 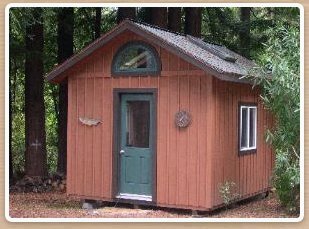 Quality sheds & cabins you can afford! 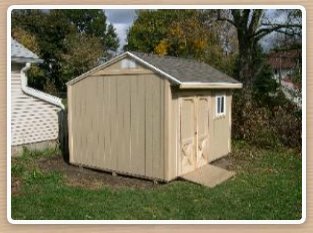 Looking for the right shed solution? 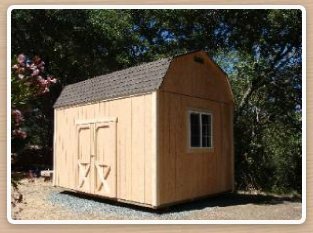 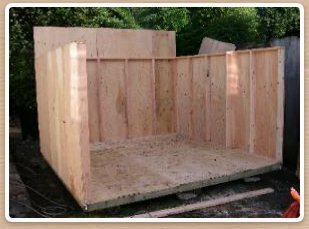 We have been building sheds for many years and custom build everything we make. 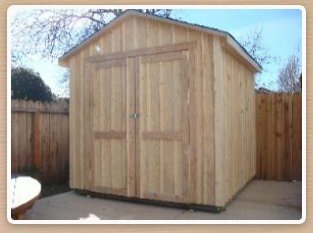 Prebuilt sheds cannot offer the flexibilty and even price that we offer. 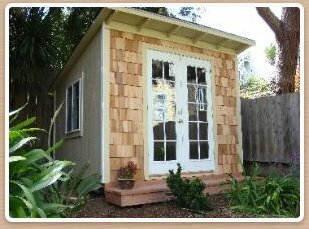 Our quality builds are used as cabins, studios, workshops and even offices! 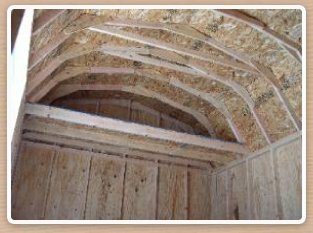 Take a look through our project pictures and call us to discuss your project at 720-624-9138.